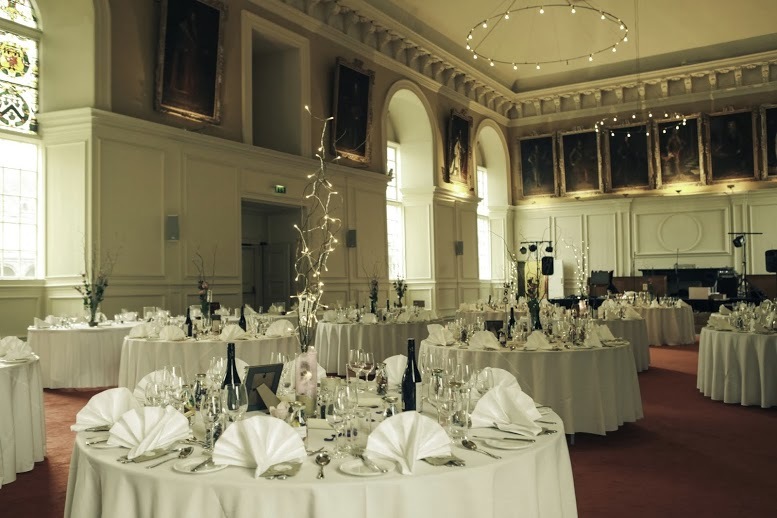 Whether you’re planning to cater a formal seated wedding Dinner, an informal barbeque, a sumptuous marquee affair, a tea party or lavish canapé reception, Berman & Wallace is the Dublin caterer to choose for all wedding catering. 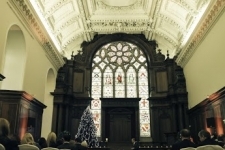 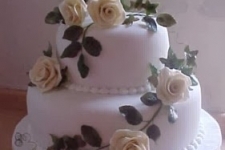 We understand that no matter the economic situation, love remains and a wedding need not break the bank. 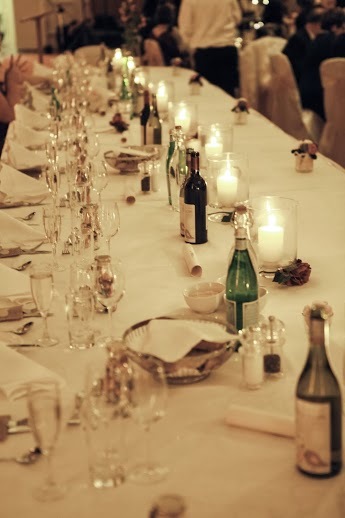 Berman & Wallace Catering know how to add that extra touch of magic. 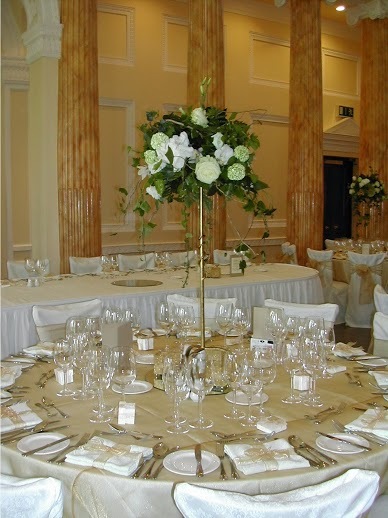 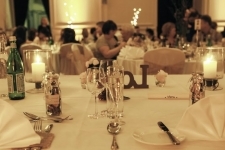 From linen to glassware, flowers to marquees, bands to DJ’s Berman & Wallace Catering can help with it all. 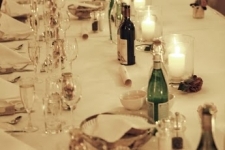 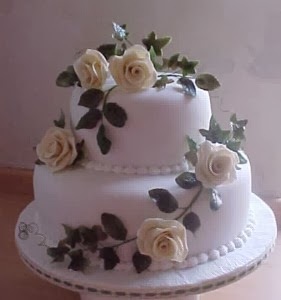 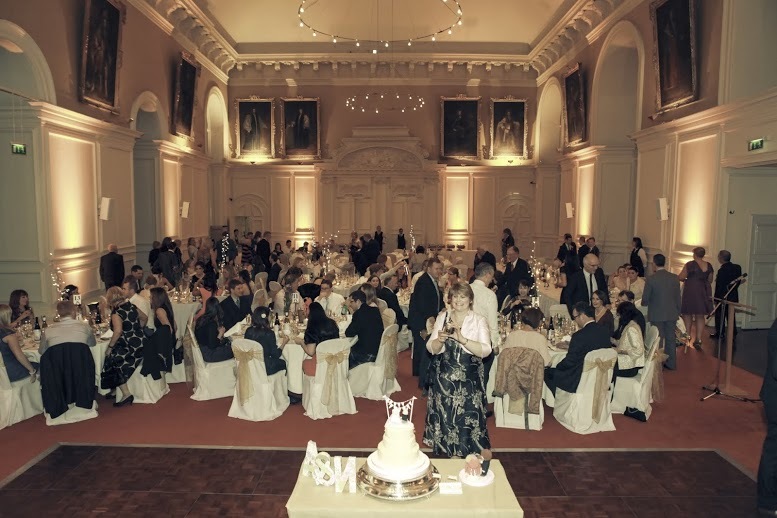 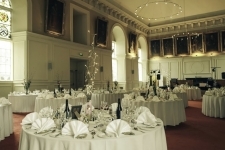 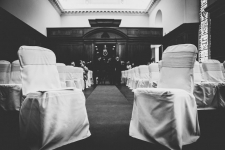 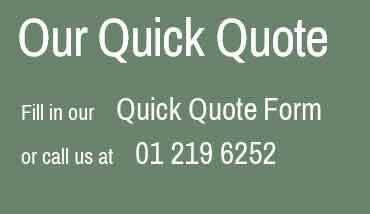 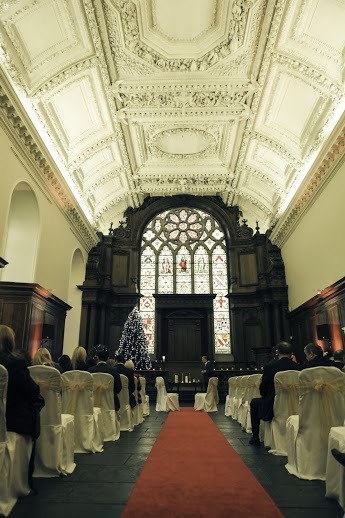 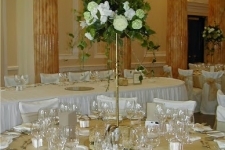 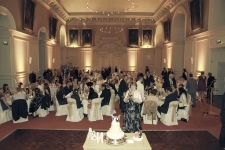 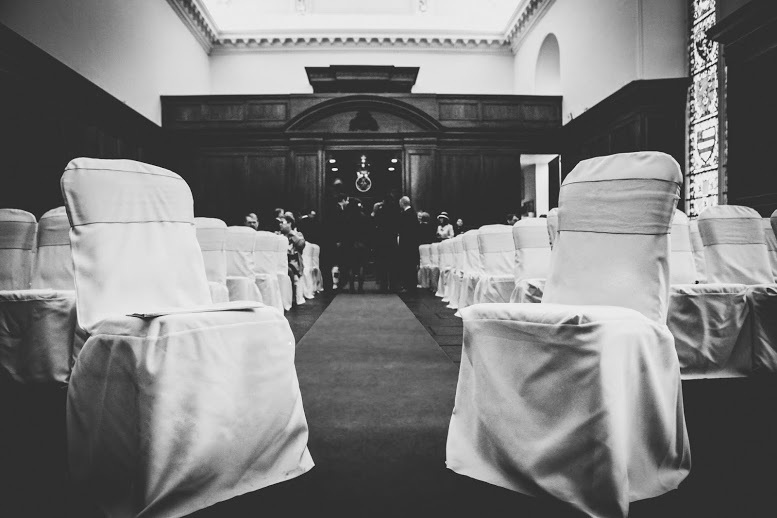 Berman & Wallace Wedding Catering Dublin know all about good service as well as good food and can suggest a number of different wedding catering options to suit your special day.